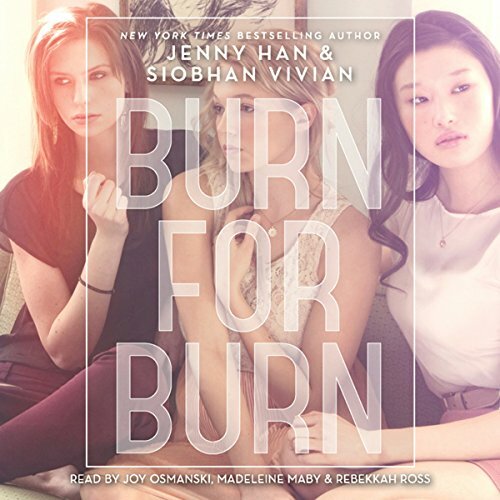 Payback is paradise in this start to a trilogy from New York Times best-selling author Jenny Han and Siobhan Vivian. Postcard-perfect Jar Island is home to charming tourist shops, pristine beaches, amazing oceanfront homes - and three girls secretly plotting revenge. None of the girls can act on their revenge fantasies alone without being suspected. But together...anything is possible . With an unlikely alliance in place, there will be no more "I wish I'd said..." or "If I could go back and do things differently..." These girls will show Jar Island that revenge is a dish best enjoyed together.